One of Europe’s greatest and a darling of both Manchester United and UK fans alike, George Best was one of football’s first great superstars. A man who otherwise got bored easily with the abundance of riches in his life told the world “I spent a lot of money on booze, birds and fast cars. The rest I just squandered“. We assume there is a lesson in that! Fast, luxury cars are an ultimate expression of indulgence, passion, power, speed and unmatched extravagance to many ‘auto heads’ across the world. The perfect car is as special as the perfect woman; it demands care, attention and in return takes you one step closer to nirvana! 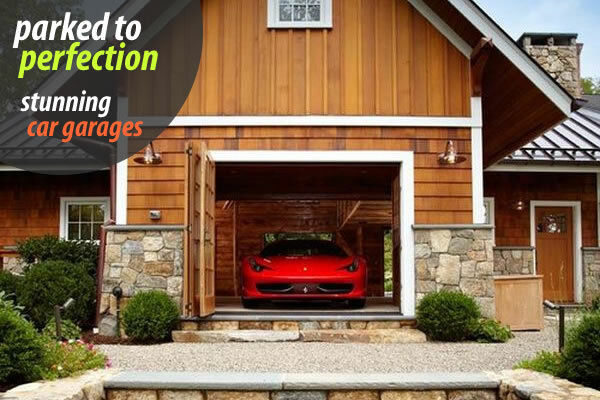 A garage is an essential component in the way one takes care of their favorite set of wheels. 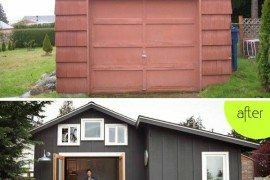 With evolving modern design and architecture, home garages have come a long way from just being storage spaces; they are way to showcase your prized possession and let others marvel at the shiny and seductive set of curves that you own. 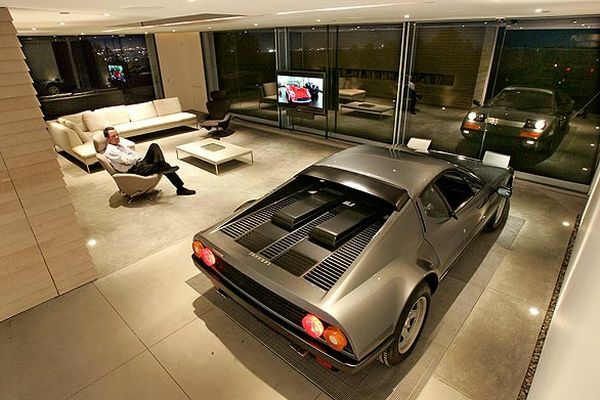 While some have incorporated cutting-edge technology, others turn your living room into a stage for your audacious supercar to steal the spotlight. Designed by KOP Properties, the Hamilton Towers in the city of Singapore is an example of car lovers willing to spend more than an extra buck or two to ensure that their favorite set of wheels never leaves their sight; quite literally! 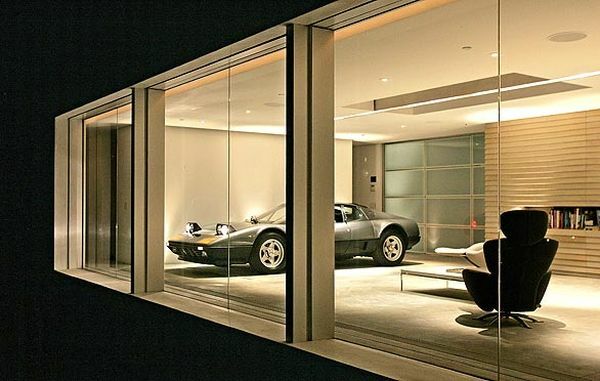 A growing trend in modern garage or parking space designs for homes is to pretty much bring the car into the living room and turn it into not just a medium of transport, but also a glittering trophy ready for display. 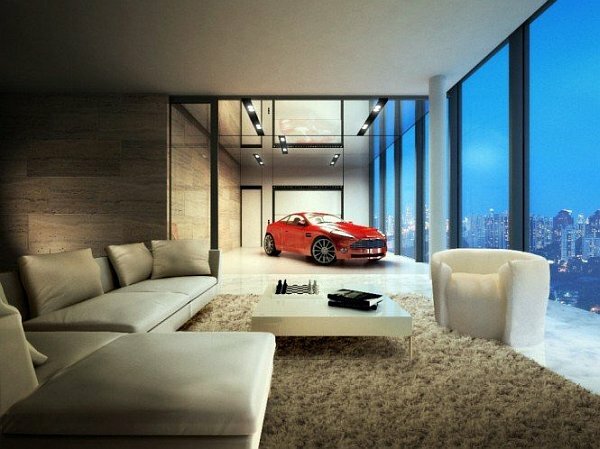 The Hamilton Towers uses state-of-the-art technology and an elevator system to ensure that your luxury car sits proudly in your very own apartment or penthouse. 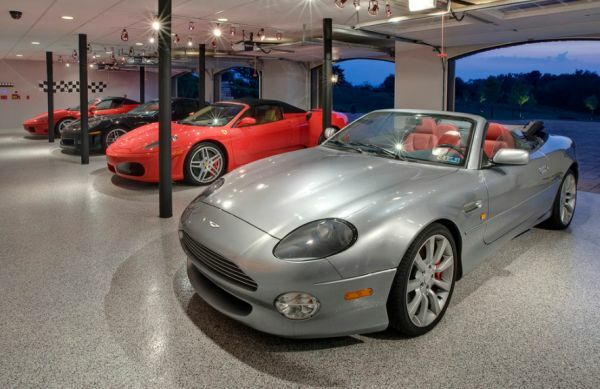 These homes also come with other amazing facilities and great interiors, but they are specifically targeted at supercar owners who are crazy about their dream cars. 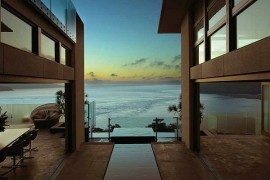 An apartment at the Hamilton Towers will set you back by $7.5 million, while the penthouse drains your bank account by $24 million. Anything for your purring baby! 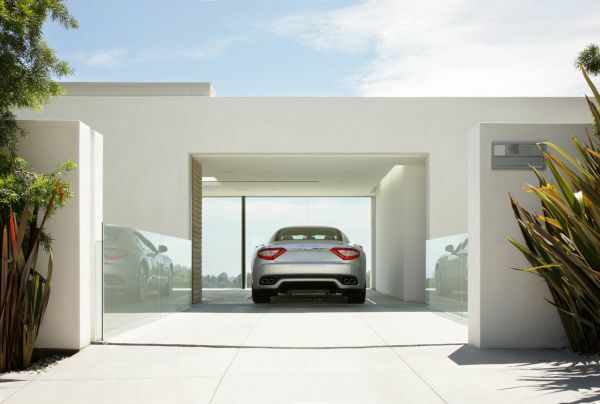 Continuing with people who are crazily in love with their cars and wish to keep an eye on them at all times, Holger Schubert designed this garage for Maserati and Architectural Digest’s Design Driven contest and took home the top prize as well. 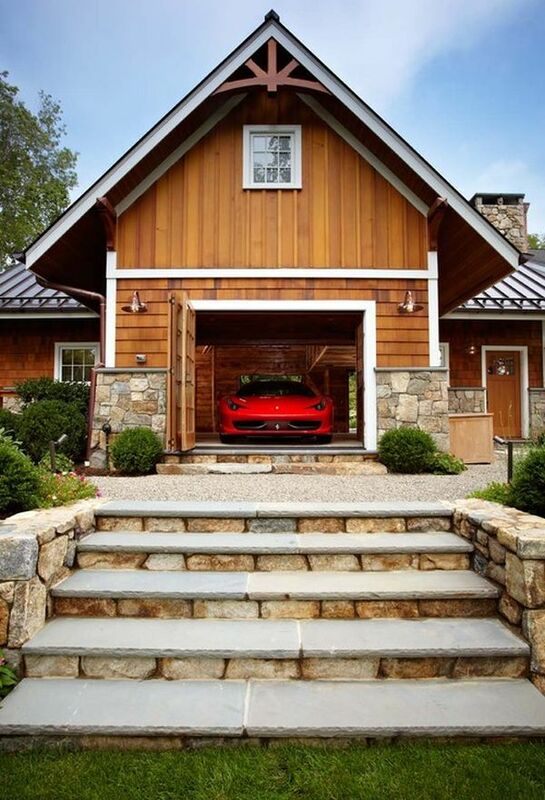 The idea of this stunning and contemporary garage is to create a work of art that complements the form of your vehicle and becomes at one with it. I like very pure, minimalistic, empty space; I like to be in a space where things line up and nothing stands out. 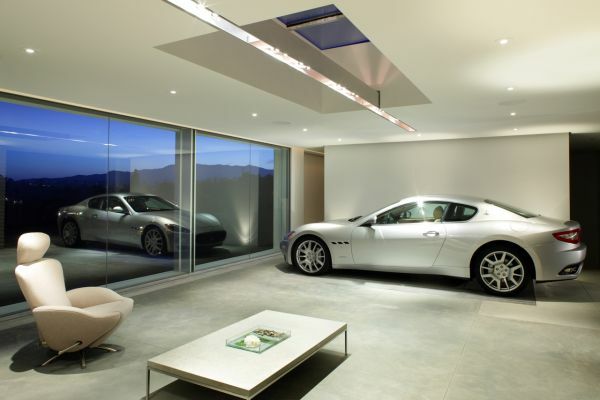 And that is pretty much what he achieved by ensuring that one wall of the garage space sported an all-white look covered in Homasote, while floor-to-ceiling glass windows created the spacious and airy atmosphere without compromising on sophistication. 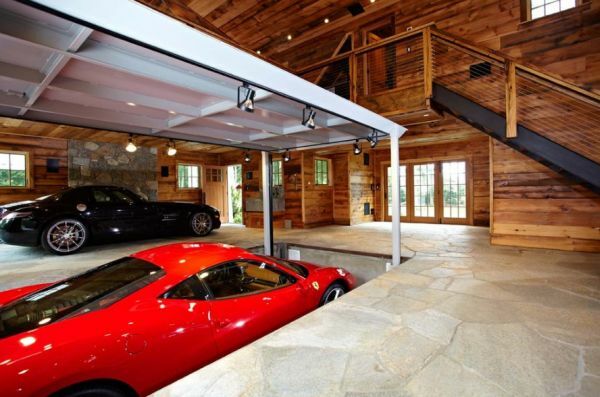 A built-in ramp helps in rolling the Ferrari out before its famed engine kicks in. Elegant and exquisite indeed! 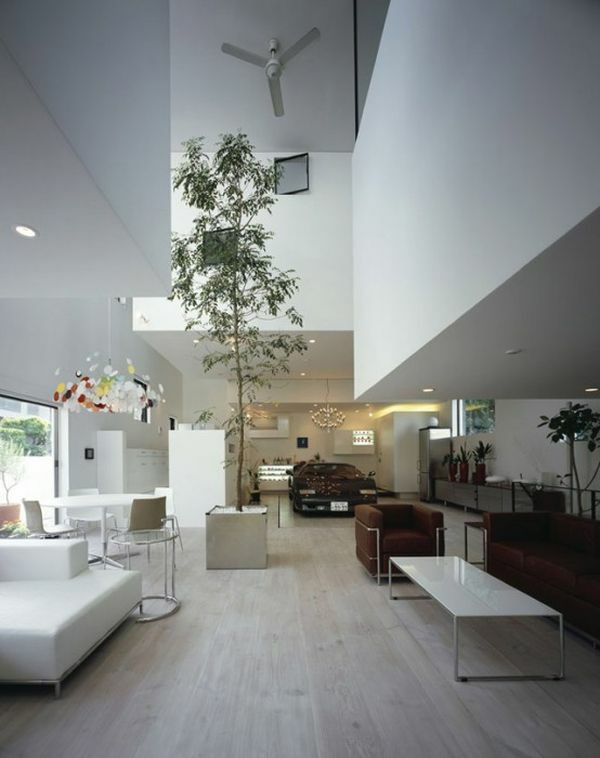 Architects are often confounded with some amazing challenges and when uber-talented Takuya Tsuchida was asked to design a home which had limited space but would sport a garage sufficient to house 9 large cars. The ability to display one of those in the living room as a decorative addition and also accommodate a giant tree in the same area, was a case of client presenting an innovative challenge. 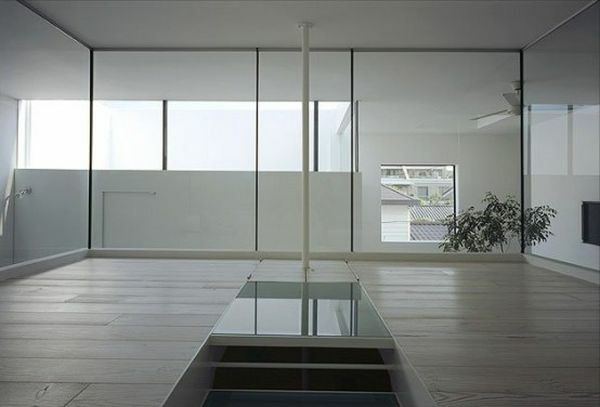 But life in Tokyo is all about making the impossible possible and the KRE House is a staggering example of that. Being a car lover the client wanted to be able to not just house his collection of cars, but also display any one vehicle of his choice proudly. 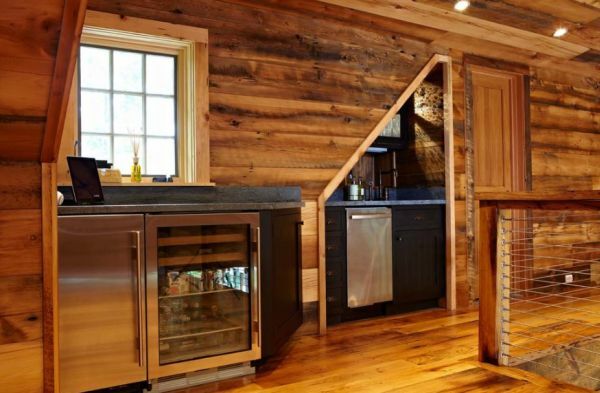 All this had to be done while ensuring that the minimalist look of the home was kept intact. 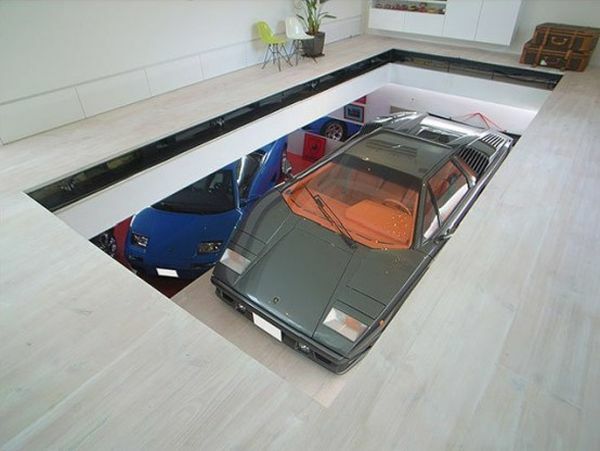 The end result is an underground garage with retractable roof and a motorized lift that can bring to surface any one of the 9 cars the owner proudly wishes to exhibit. 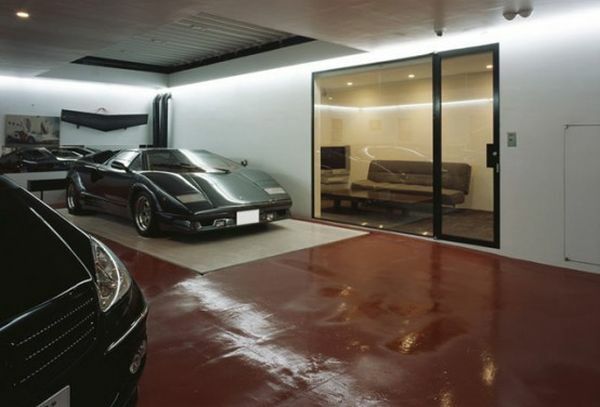 In Tokyo, even a car garage comes with an array of technology and a ‘wow factor’! 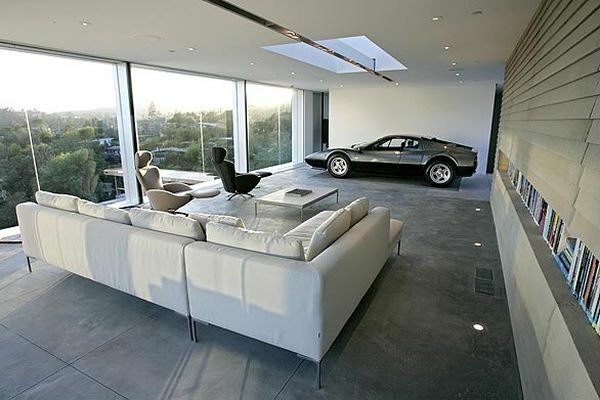 A luxurious and affluent modern garage does not mean that it needs to be only sleek and minimalistic. 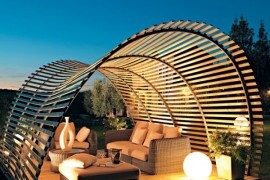 Even the classic barn-like structures can house a ‘man cave’ that is both stunning and sumptuous on all accounts. 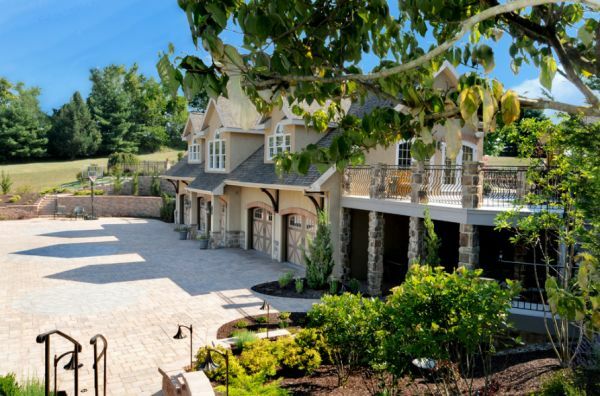 The work of Rick Krug from TR Building & Remodeling on this lovely Connecticut home is the perfect example of classic form encasing contemporary sizzle. 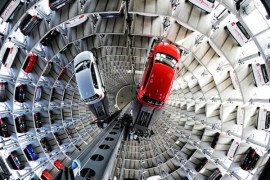 It is all about giving your car the absolute best in luxury! 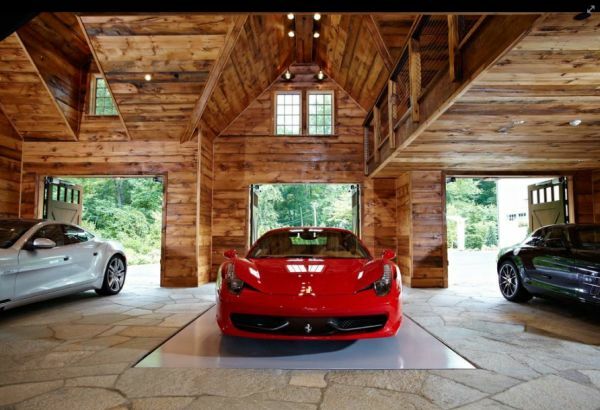 Natural stone, flooring, wooden walls, subterranean parking space with automated elevators for more garage bays, a car elevator system that leads to a wine cellar, in-floor radiant heat and ample luxury all around, not just for the owners, but also for their cars typify this amazing garage. 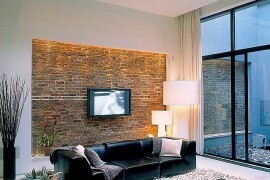 A seating area with snacks and TV to admire your cars while enjoying a Superbowl weekend! As comfortable as any dream home, the interiors also sport a seating area with an ideal view of the garage floor along with TV lounge and a wet bar to ensure that the guys are as comfortable here watching ESPN as they are inside the main home. That means that when friends come over for a “boys night out”, there is ample parking space for everyone. Oh, and I forgot, if you really need to impress your friends or play some one-upmanship tactics, there is a solution; you can always rent an impressive automobile. Talk about turning the garage into a hangout. No? The Psychiko House located in Athens and conjured up by Divercity Architects is all about living it up in grand style and it makes absolutely no qualms about flaunting this lifestyle. 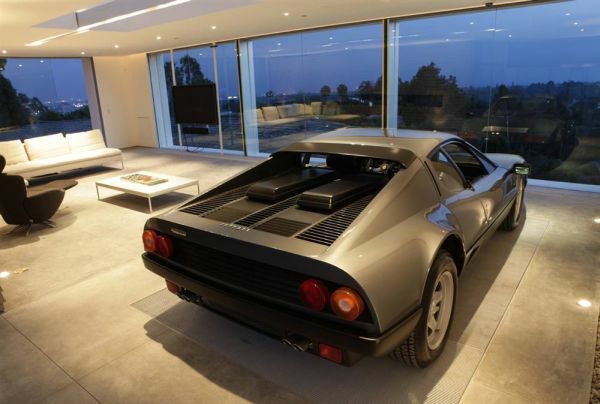 It is pretty clear that the residence has been designed for someone who loves to ‘live it up’ and that is showcased by the owner’s love for cars; both modern and vintage. 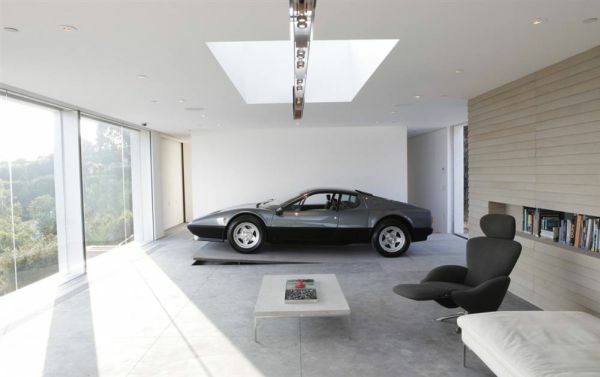 While home itself is dramatic with its crafty combination of well defined spaces and endless curves, the giant garage space and the vintage wheels display area are simply out of this world. 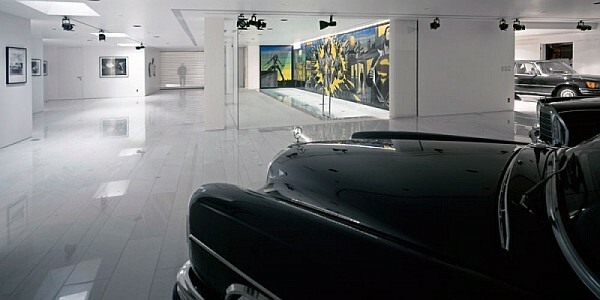 Another beautiful example of home modern car garages have evolved from being oily, dark and dirty sheds to art galleries with affluence galore, this massive indoor garage rivals almost any car museum or art exhibition floor that you will stumble upon. 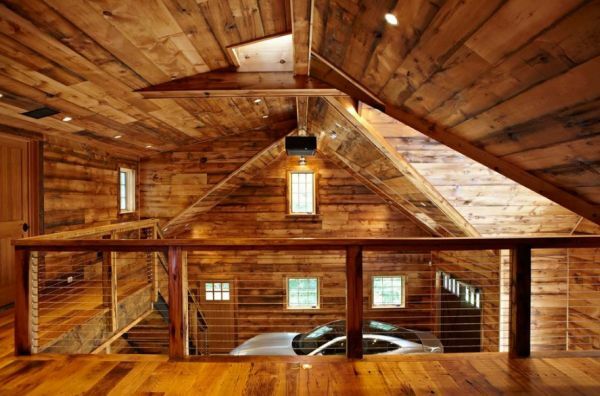 Entire residence is built for a smooth drive! Fluid interiors, ergonomic curves and exquisite use of stone, wood combined with natural lighting makes the short drive through the corridors a pleasurable and memorable experience in itself. Designed by Custer Design Group, the garage space of the Cabana House in Philadelphia is something that most of us can try and replicate at our own homes. 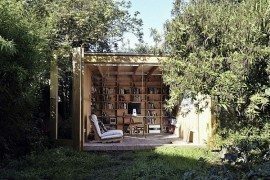 Unlike the super-sleek and ultra-modern designs that look like they are out of the future or the extravagant and effluent that is beyond the reach of most, this shed space looks both amazing and imitable. 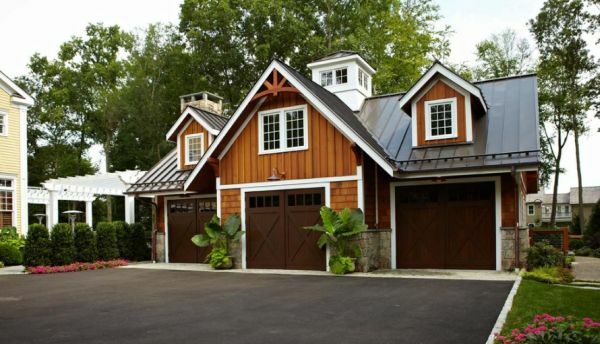 The wonderful use of rail lighting is the star here as it brings the best out of the garage and with a low roof, flashy flooring and ample space; the design is both uncomplicated and tasteful. Each car has its own separate arched door and in case you are looking for an inspiration to help shape your dream garage this is where your search might end. 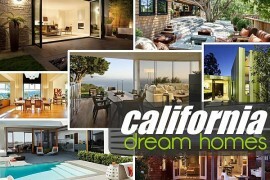 Unpretentious refinement that is easy on the eyes! 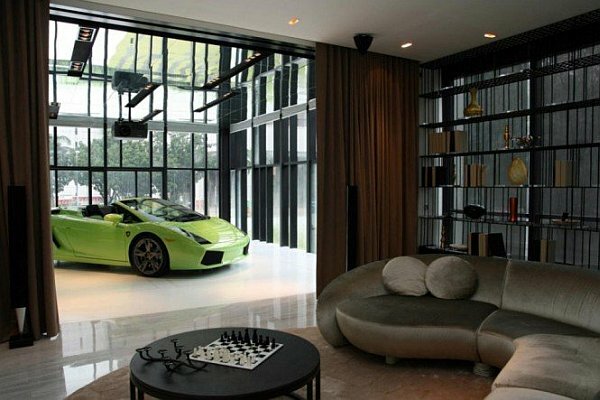 Luxurious Penthouse Apartment in Singapore Allows to Park Your Supercar Indoors, Literally!